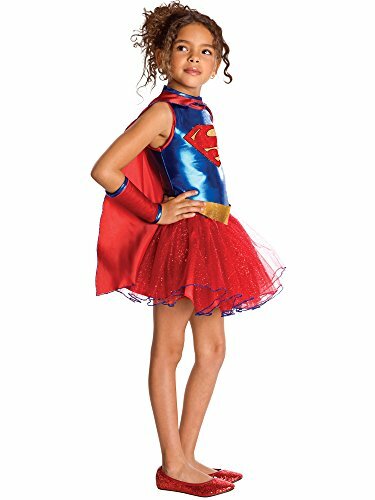 All of our tutu superhero costumes for girls include a dress with cute tutu skirt plus accessories. 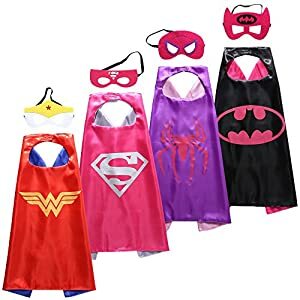 Batgirl & Robin also include a belt, gauntlets and cape; Flash & Green Lantern include gauntlets and an eyemask. 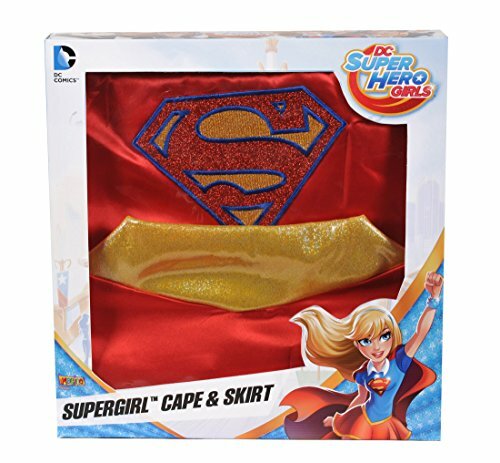 Wonder Woman features a belt, gauntlets, cape and headpiece; and Supergirl includes a belt, gauntlets and a cape. 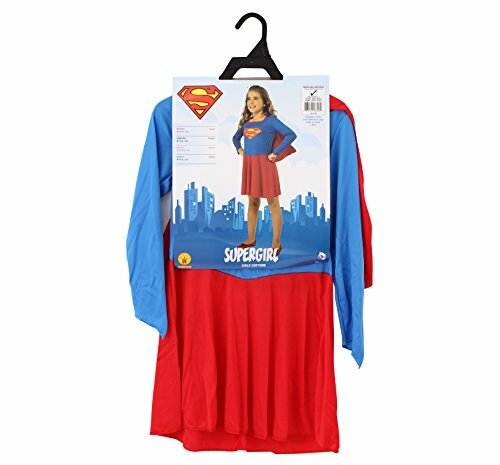 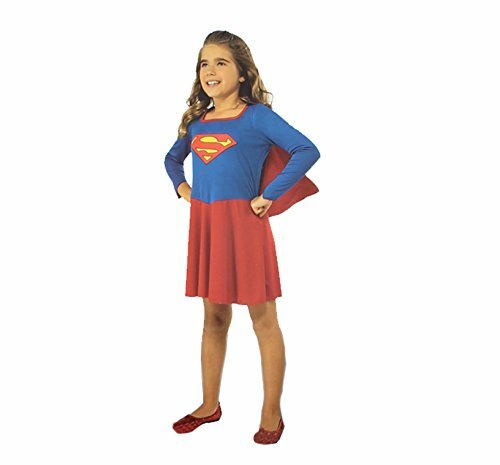 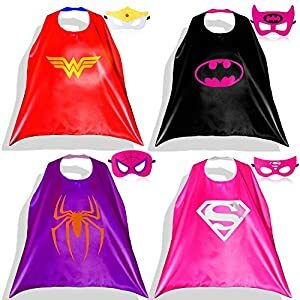 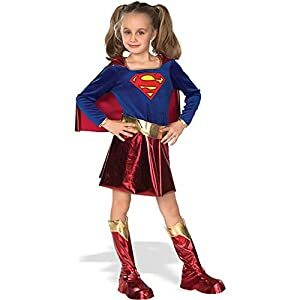 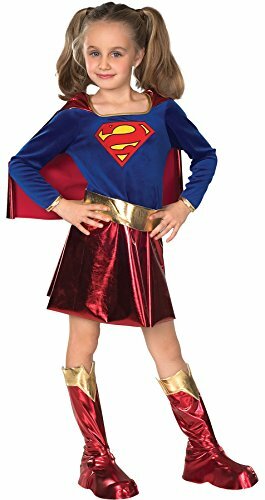 The Superhero costume comes in child sizes Toddler, Medium, Small. 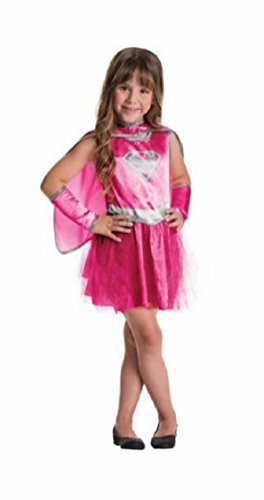 This Superhero costume is an officially licensed Marvel Universe costume.